Take control of your medical benefit plan! If you are ready to save money on your healthcare plan fill out the form above to receive a free healthcare savings estimate. 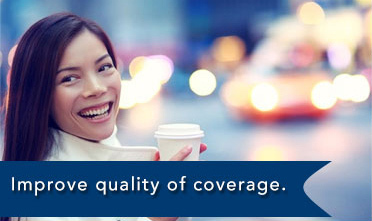 The Open Solution™ offered by MBA Benefit Administrators is the answer to your health insurance challenges. 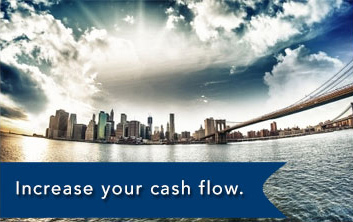 Business owners and organizations are switching because of the savings, freedom and control they are gaining along with numerous other plan options. 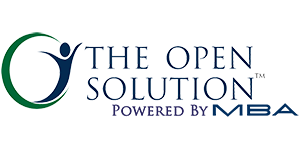 The Open Solution™ increases your cash flow, keeps your costs down and will help you to retain happy and healthy employees. 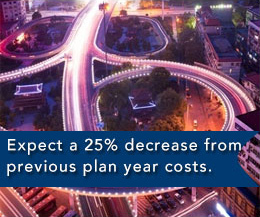 Our clients experienced a REDUCTION in medical plan costs last year! Are you looking for a solution to your healthcare coverage that doesn’t require losing your shirt on plan premiums to cover your employees, leaving you struggling with cash flow and wondering how you are going to keep up? 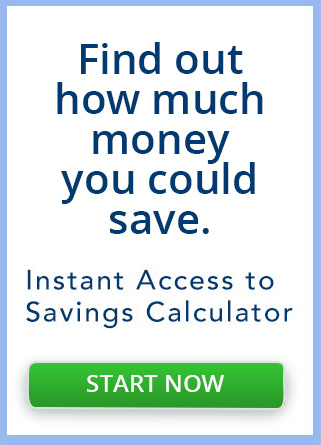 Receive a free healthcare savings estimate today.